Charming one level living that was just freshly painted. 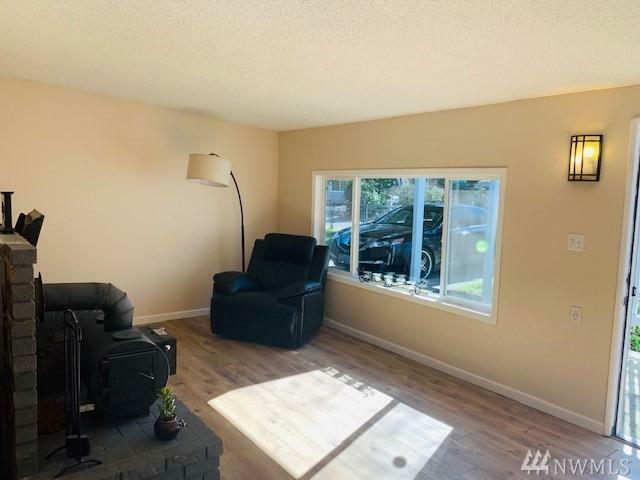 3 bedrooms with 1.75 bath. Open kitchen with stainless steel appliances. 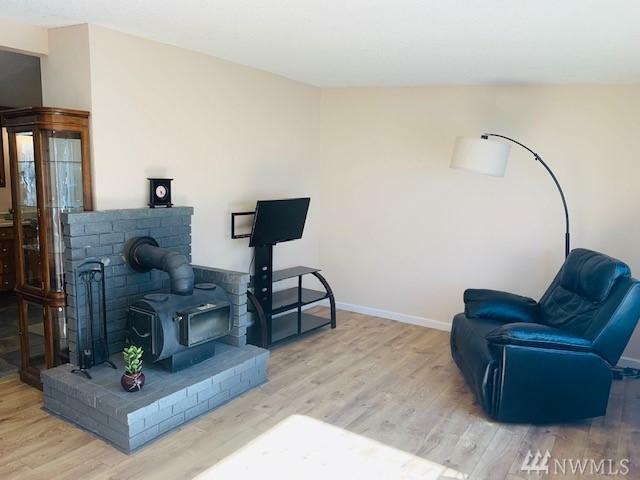 Living area with cozy wood burning stove. All new flooring throughout. 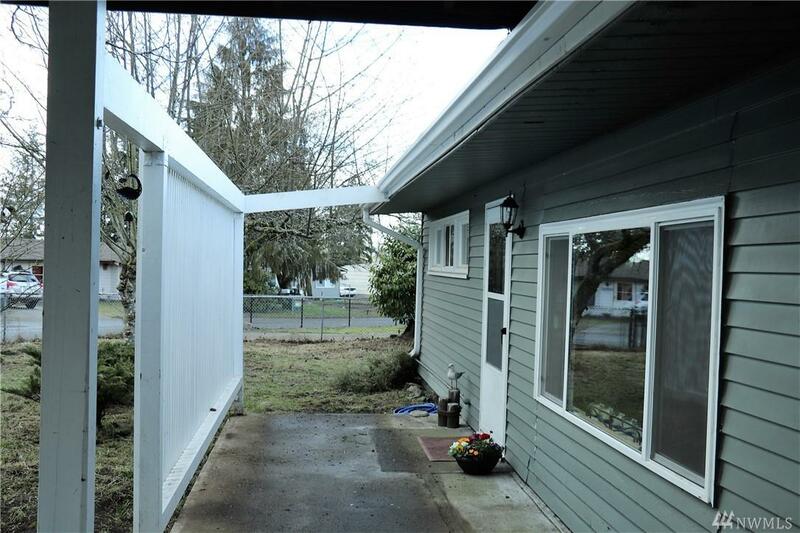 Back door opens to large fully fenced yard with mature fruit trees and convenient storage shed. 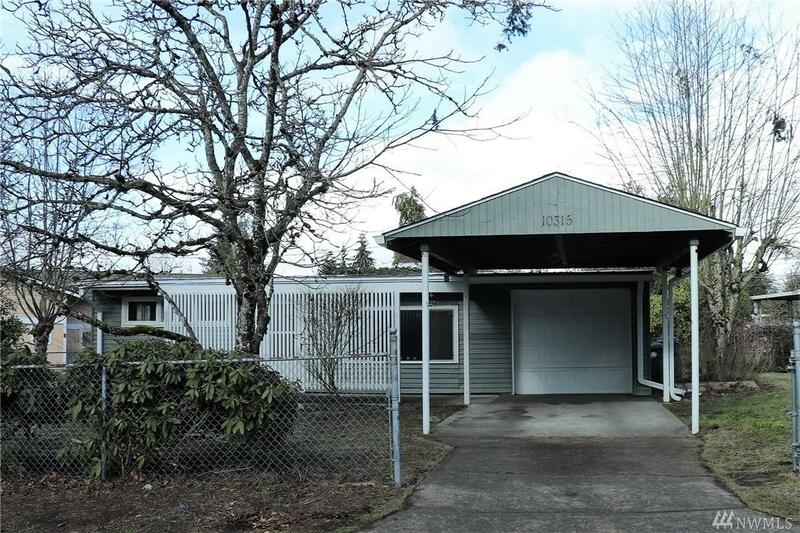 Garage has more storage space, plus a carport. Fantastic location. You will find everything you need within walking distance to Lakewood Towne Center. Close to schools & EZ freeway access. Come see! The listing data relating to real estate for sale on this web site comes in part from the Northwest Multiple Listing Service. Real estate listings held by brokerage firms other than The Kendra Todd Group at Keller Williams are marked by the "three tree" symbol; detailed information about such listings includes the names of the listing brokers. Data last updated 2019-04-18T18:17:12.147.